Former GOP presidential candidate, Ben Carson, stirred some controversy when he endorsed Republican presidential frontrunner Donald Trump earlier this month. You’re Ben Carson! You’re so much better than this! “I hate to ask this question, but you have aligned yourself with a man who has bashed women, made countless racist remarks. And you’re Ben Carson! Why would you align yourself with that?” Goldberg asked. “You’re Ben Carson! 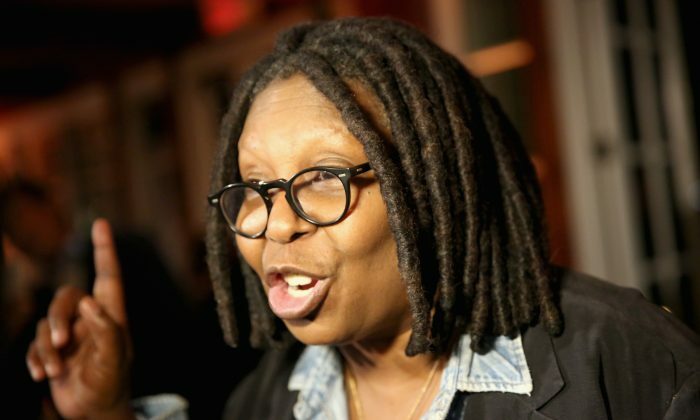 You’re so much better than this!” a confused Whoopi Goldberg told the neurosurgeon. “You have to look at the good and the bad,” the neurosurgeon said. When you’re very nice, respectful, you talk about the real issues … Where does it get you? Carson agreed that Trump had in fact lied. However, in defense of the rambunctious businessman, Carson said all politicians lie. “When you’re very nice, respectful, you talk about the real issues … Where does it get you? It gets you where it got me: nowhere,” Carson said.